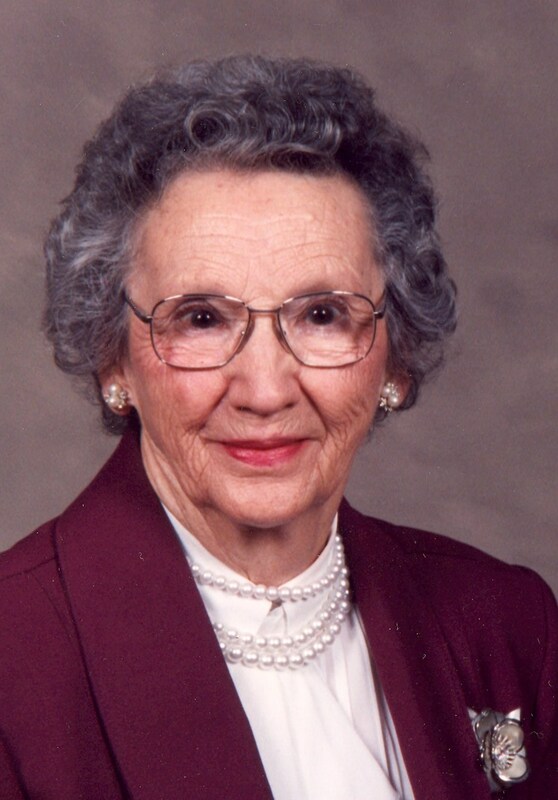 Dorothy Elizabeth Bowman, 97, of 4213 Englewood Boulevard West, Johnson City, died Friday, March 14, 2008 at the NHC Health Care Center. She was a native of Ramseytown, North Carolina, a daughter of the late Robert Suel and Rachel Delila Ramsey Randolph. Dorothy was a coner for the Leon Ferenbach Company for 27 years and had lived in Johnson City since 1916. She was a member of the Boone Trail Baptist Church. In addition to her parents, she was preceded in death by her husband, John Frank Bowman in 1985 and six brothers and six sisters. She was a very active volunteer for the March of Dimes, and once was given the "Key to Johnson City"? for raising the most donations during the Mothers March Drive. Survivors include: her daughter and son-in-law, Helen Louise and James Arwood of Johnson City; four sons and three daughters-in-law, Billy Joe Bowman of Greenback, Ernest Ferrell and Magdalene Bowman of Johnson City, Charles Edward and Rebecca Bowman of Gray, Kenneth Wayne and Carolyn Bowman of Johnson City; 13 grandchildren; 15 great grandchildren and 5 great great grandchildren; several nieces and nephews and a special friend, Linda Harkleroad. A funeral service is scheduled for Monday, March 17, 2008 at 8:00 p.m. in the South Chapel of the Morris "" Baker Funeral Home, under the direction of Rev. Ira Cunningham. Special music will be provided by, Rev. Harold McNabb. The family will receive friends from 6:00 p.m. until time of service at eight. A committal service will be conducted on Tuesday, March 18, 2008 in the Monte Vista Memorial Park at 11:30 a.m. Family and friends are asked to assemble at the cemetery by 11:15 a.m. Dorothy asked to have memorials made to the March of Dimes, 2700 S. Roan Street, Johnson City, TN 37601.